To date the RNLI have saved the lives of over 141,000 people in UK or Irish waters. 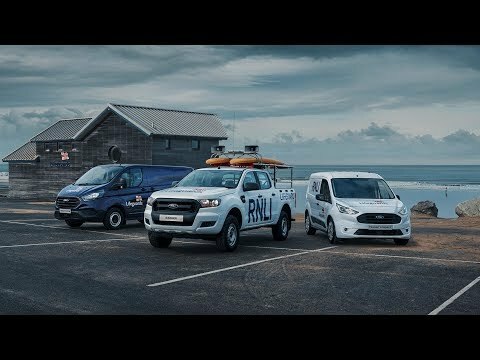 Using the Ford Ranger, Transit Connect, Transit Custom, Transit, Fiesta, Focus, EcoSport and Kuga, Ford are going to help them save even more. See the video below to see how. Carl Pocock who works at our Birchwood Ford Halland branch, is a volunteer Operations Manager Eastbourne Lifeboats at the RNLI. Carl has been an Operations Manager for 3 years now however, Carl has been a part of the organisation, volunteering for roughly 25 years. Last year, between two boats, they completed 174 rescues. Amazing!